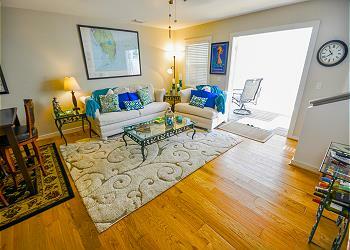 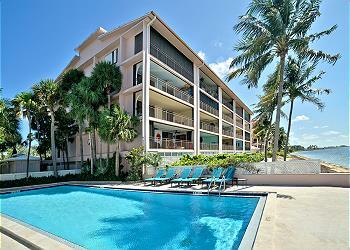 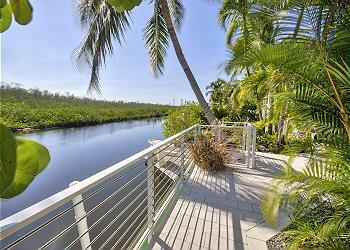 Key West house & condo rentals with air conditioning keep you cool on hot Florida afternoons. 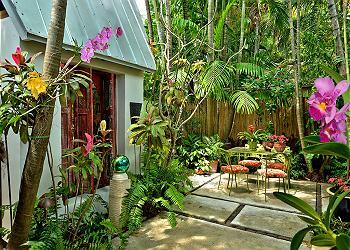 Key West is a tropical island with warm weather year-round. 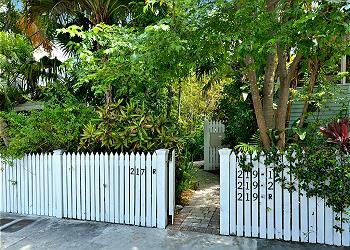 Even though easterly trade winds and sea breezes keep the Key West air cool, there are many summer afternoons when the Key West heat is too much. 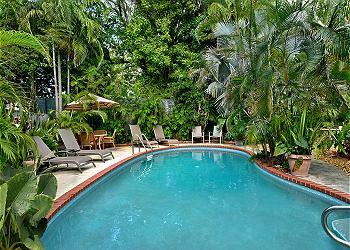 To keep you cool on your Key West Vacations, book a vacation rental with central air conditioning. 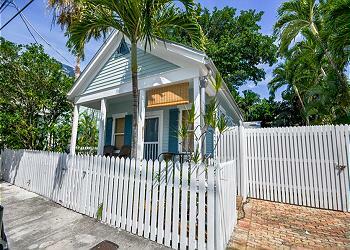 Stay Cool on Your Key West Vacation!